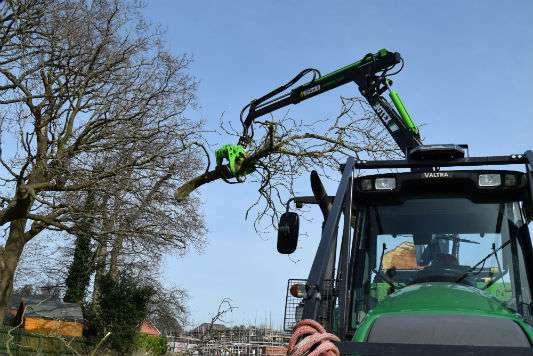 Holder Tree Services arboricultural specialists located in the West Sussex, East Sussex, Surrey and Kent. Holder Tree Services are able to provide a complete range of site clearance services. 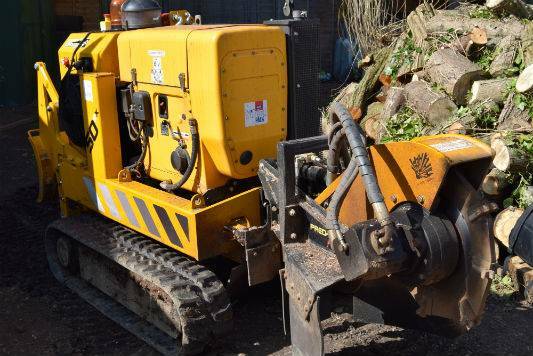 We have the experience and equipment to undertake substantial site clearance projects. 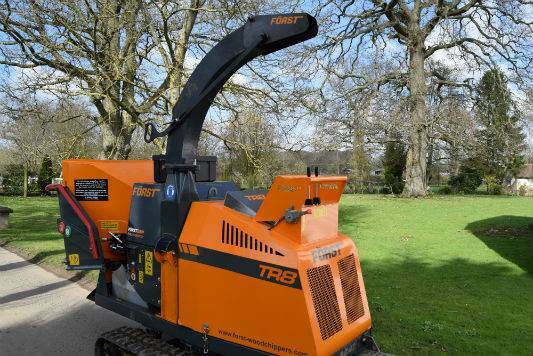 Holder tree services are arboricultural specialists located in the West Sussex. 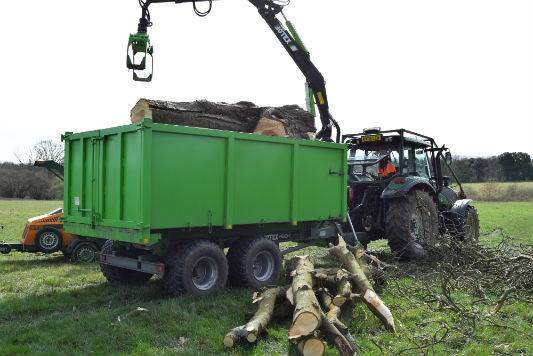 We provide commercial tree services across Sussex, Surrey and Kent. We pride ourselves on maintaining the highest standards of tree work and have a system to ensure that our customer service is excellent and you get the same provision time after time. Holder tree services cover all aspects of commercial tree work. Happy New Year! Good start to the year despite the weather. Low loaded tractor for a clearance site in Ashford. Poor ground conditions but no getting stuck for us! Tractor/trailer available for site clearance jobs with operator. If you would likle to discuss your Arborcultural requirements please contact us. Professional, fully insured Sussex based tree surgeons. Providing tree services throughout Sussex, Surrey, Kent and London.